Simplifying your life should not mean you leave behind the luxuries of the old one. You may just upgrade it with 24/7 views of what labeled Chattanooga the Scenic City. 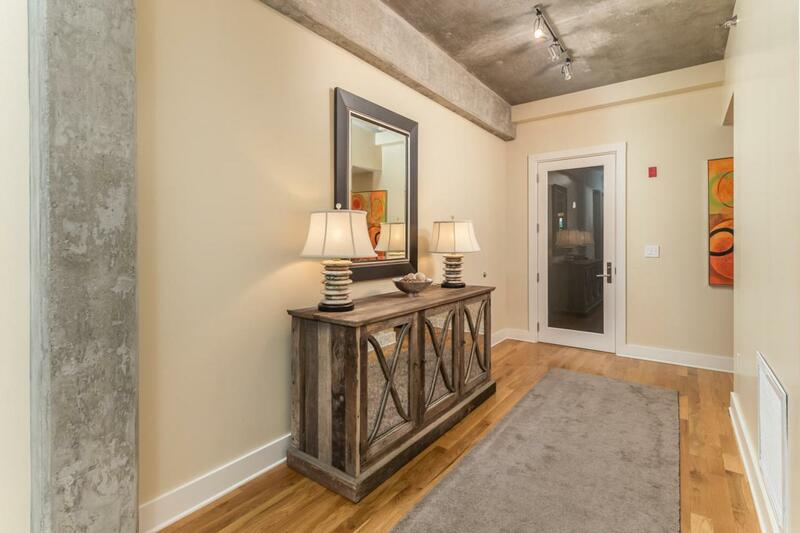 It will relax you and invigorate you at the 417 where parking is plentiful but walking becomes your new state of mind because everything is at your front door and your back in this North Shore custom condo. 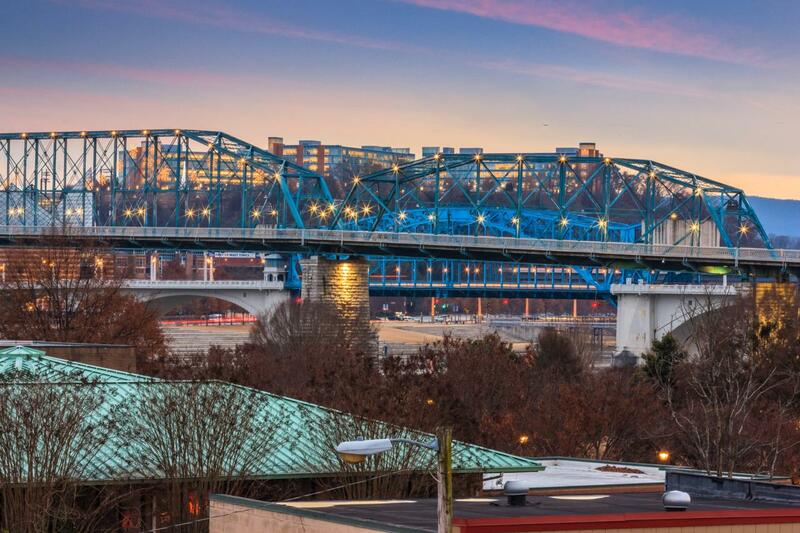 Rooftop terrace offers premium entertaining capturing the distinctive Lookout Mountain profile, the TN River & the spectacular illumination of downtown Chattanooga. 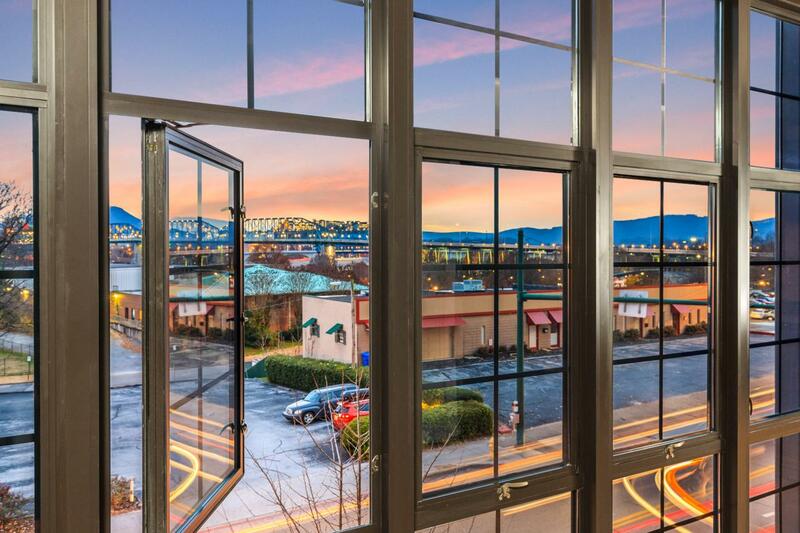 Very urban, industrial clean line construction that welcomes decor from the very traditional to the very city sophisticated embracing the most casual of lifestyles. Open flow allows and invites your new home to live big in spacious living areas. 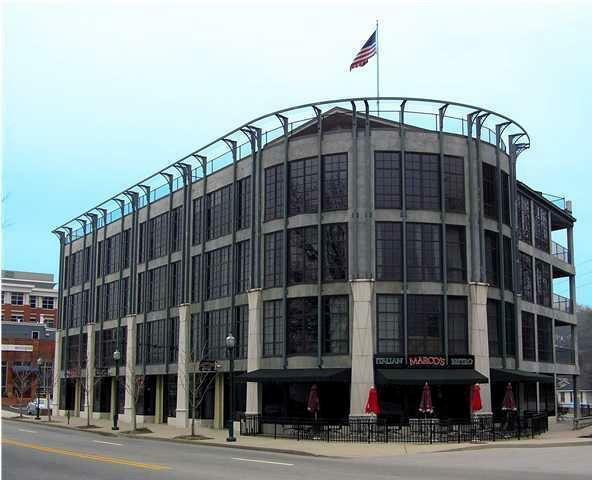 Secure entryand two covered, gated parking spaces with uncovered visitor parking, plus an exterior storage closet in this always desirable end unit location on the third level embracing the majestic cityscape overlooking downtown Chattanooga from the eclectic North Shore. Thoughtfully designed for everyday living and entertaining, the upgraded kitchen offers a 6-burner commercial grade stainless stove with double ovens, stainless, oversized farmhouse style sink and wine cooler at end of free flowing island - perfect location when entertaining. Master is completely separate from the guest suite allowing for a peaceful night's retreat. Sitting/reading area overlooks the city night lights. Life should be fun and can be when you invest in the quality of yours. Chattanooga awaits you on the North Shore. *One-time move-in fee of $250 charged to buyer at closing. © 2019 Chattanooga Association of REALTORS®. INFORMATION DEEMED RELIABLE BUT NOT GUARANTEED. The site does not contain all listings available through the MLS. Grace Frank Group | Real Estate Partners Chattanooga does not display the entire MLS of Chattanooga, Inc. database on this website. The listings of some real estate brokerage firms have been excluded. IDX information is provided exclusively for consumers' personal, non-commercial use and may not be used for any purpose other than to identify prospective properties consumers may be interested in purchasing. Data is deemed reliable but is not guaranteed accurate by the MLS or Grace Frank Group | Real Estate Partners Chattanooga. This site was last updated on 2019-04-20T00:09:01.657.